The church is located next to the parish church of SS. Quirico e Giulitta and is accessed by three steps. It dates from the fourteenth century and was enlarged with the construction of two bays in the middle of the sixteenth century. 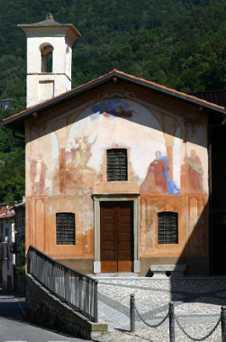 Noteworthy are the frescos on the church’s exterior entrance. 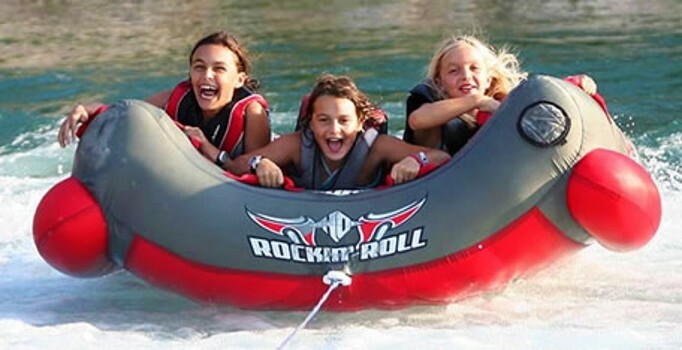 All levels available : wakeboard, wakesurf, slalom with qualified instructors. Water ski for everyone, from 5 years. 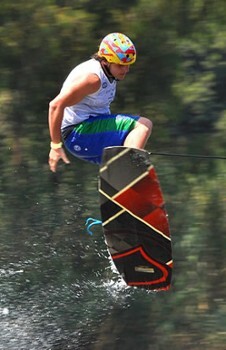 It is possible to practice Wakesurf and Acqua Tube. All the equipment is provided by the school. 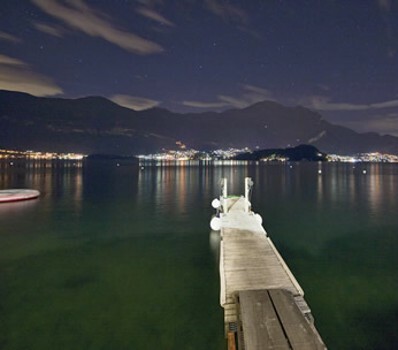 Nearby Things to Do include: Monuments such as Mussolini Execution and Pietra Luna; Water Activities such as Morgan Club and Hiring a Boat; Villas such as Villa del Balbianello and Villa La Casinella; Towns such as Lenno and Comacina Island; Churches such as SS. Quirico e Giulitta and Oratorio di Santa Marta; Parks & Gardens such as Parco Mayer Beach and Teresio Olivelli Park.